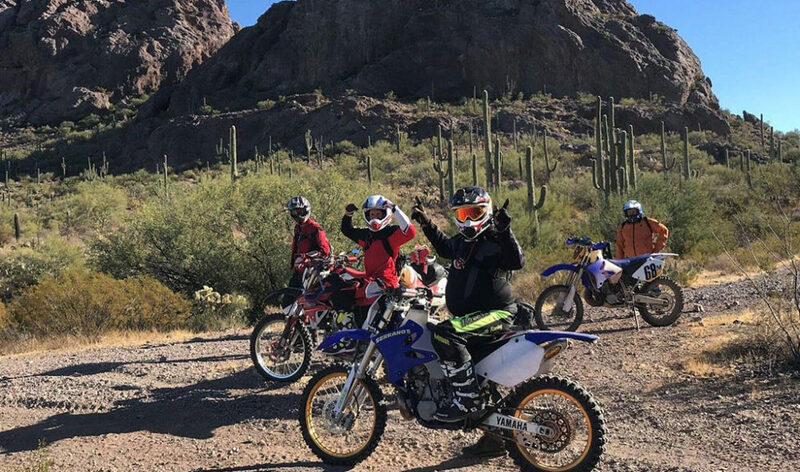 The Trail Riders of Southern Arizona (TRS) Inc. is a non-profit, 501(c)3 club that promotes safe and responsible off-highway motorcycle recreation through action and education. 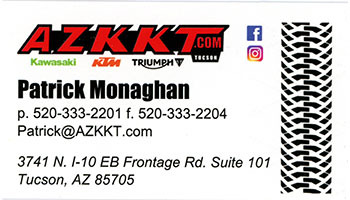 TRS is a founding and member club of the Arizona Motorcycle Riders Association (AMRA); participates in their racing series and is also a chartered club with the American Motorcyclists Association (AMA). 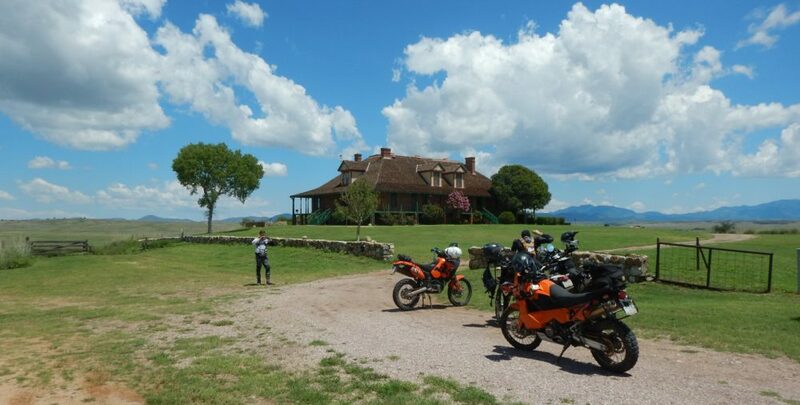 The club works with local, state, and national OHV organizations (AMA, BlueRibbon Coalition, Tread Lightly, National Off-Highway Vehicle Conservation Council) and government entities (USFS, BLM, Az. State Parks) to promote rider education and participate in land use planning and policy. 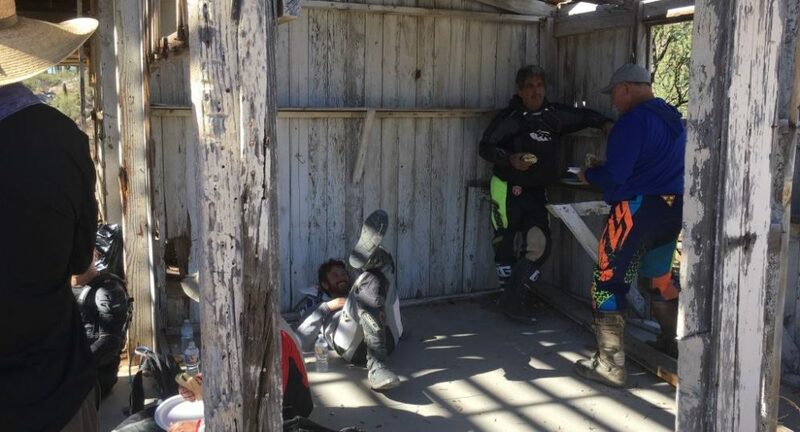 TRS is open to all motorcycle riders regardless of skill level. 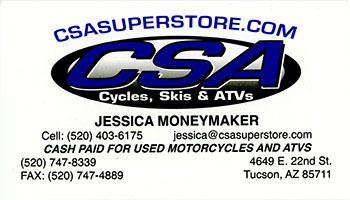 The Trail Riders of Southern Arizona provided great trail resources, and I have created many new two wheeled friends. Great club that promotes trail preservation, and the creation of new trails! 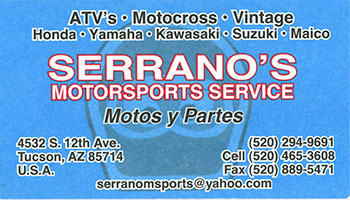 The Trail Riders of Southern Arizona is a bunch of great guys and gals that ride dirt bikes. There is a lot of trail building, maintenance, and riding. I have always had a team to race and ride with. Becoming a member has many perks. Our sponsors donate stuff to give away at club meetings. 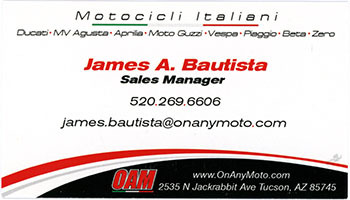 Occasional bike swap meets, and all the other perks with being a member of an AMRA club. We are 60+ members and growing. Meet new people, and be part of building new trails in the Southern Arizona region. You are welcome to meet us at a club meeting, or join us at Meet and Greet rides. Why wait? 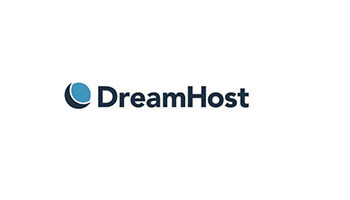 Becoming a member has never been easier!